Not necessarily. 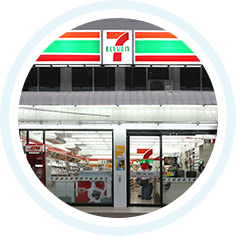 To become a store business partner with 7-Eleven, an interested investor can choose a 7-Eleven branch that is already open for business. However, if they wish to use their own location, 7-Eleven will inspect and analyze the location without any fees. Yes, you do. 7-Eleven is a convenient store business. We have to provide customers with the convenience in terms of the goods, location, times, and must provide fast and up-to-date services. You do. This is the most important attribute that the company is looking for. 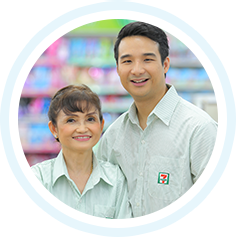 7-Eleven believes that having a store owner on site will help to keep up with the company standards. This applies for the whole length of the contract. 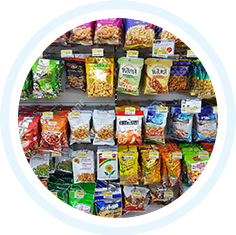 More than 70% of our store partners are not those who had any experience in retails. They are from many other careers. 7-Eleven has a systematic training process in retails to provide possible partners with business knowledge and skills before opening their stores. 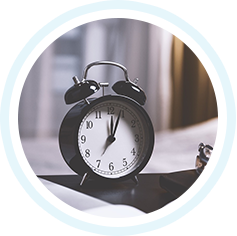 We also have a team to give you precise and up-to-date advice. Our selection procedure has many steps. As a start, we will provide you with some basic information on investment, retail management, and operator selection. We also provide training in theory and in a real store which includes a budget control training. Afterwards there will be an evaluation. When you pass our requirements, we will sign a contract to open your store. These steps take at least 4 months.